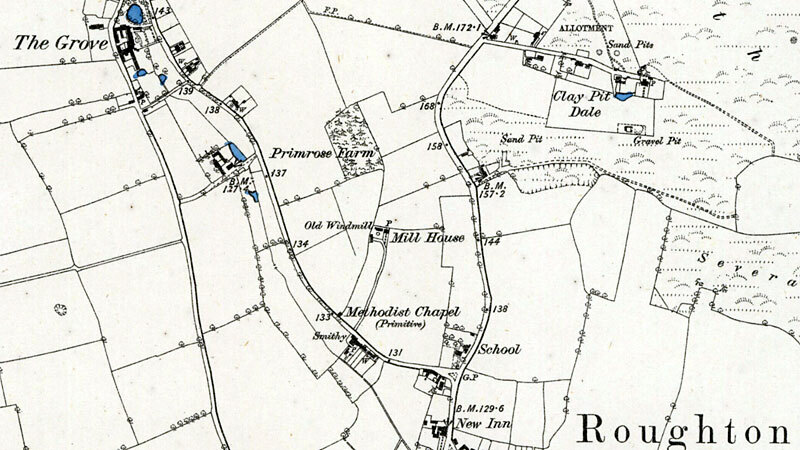 Roughton Chapel Road tower mill appears as Old Windmill on the OS map of 1889-91 but is not shown on Bryant's map of 1826. 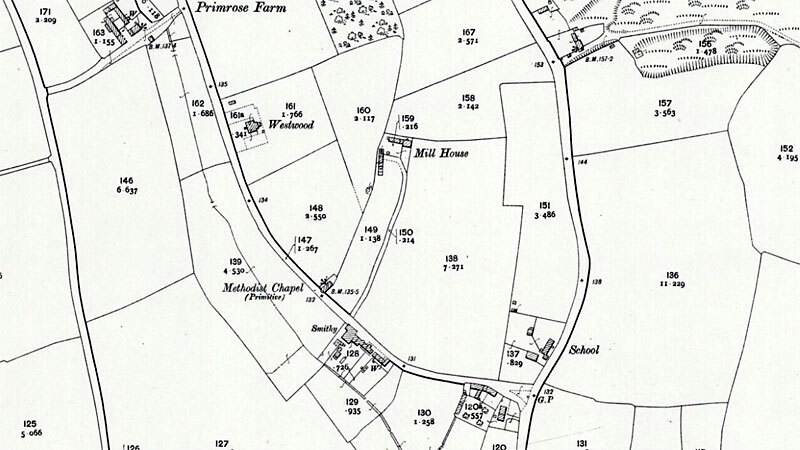 All that Brick built TOWER WINDMILL with Dwelling House, Granary, Stable, sheds and Pightle of Freehold Land situate in the Parish of Roughton in the occupation of Mr. R. Wall containing with sites of Buildings 1a. 2r. 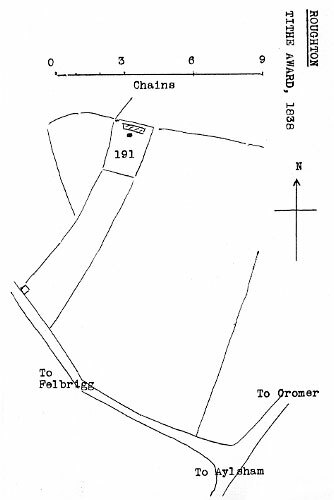 27p. Outgoings Land Tax 3s. Apply Messrs. Miller, Son & Bugg, Solrs. Bank Chambers, Norwich or at the office of the Auctioneer, Cromer.